Is it still work if you’re having way too much fun doing it? This was the leading question I had to ask Jason Crouch when I learned about his newest business venture, Actioncams. 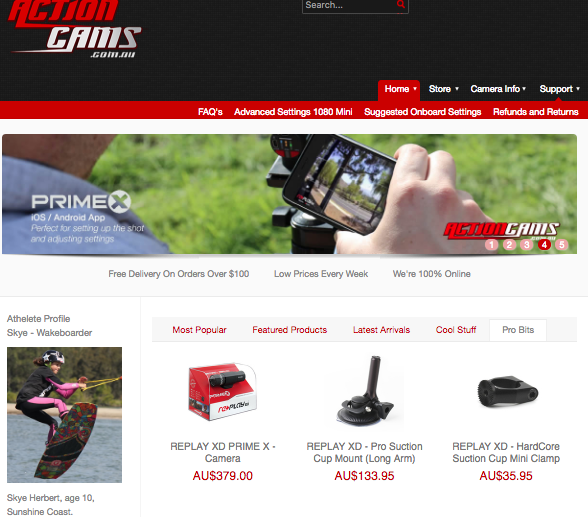 Actioncams is an authorized reseller of Replay XD cameras and accessories serving Australian customers nationwide. To understand how Actioncams came to be, you need to know a little bit about the man behind the business. Crouch is a full-fledged moto enthusiast — and by moto we mean anything with a motor that goes really FAST. Jason is a self-proclaimed moto junkie. He was once a racer and online Car Show Co-Host, now turned adrenaline seeking adventurer and serial entrepreneur. Crouch daylights as an IT tech and spends a portion of his off-hours working on his latest venture, Actioncams. Resellers buy goods at wholesale costs and distribute them at list rates via a variety of sales channels. Reselling is becoming an increasingly popular business model for Ecwid customers who want to represent reputable, well-known, companies while maintaining flexible work schedules. A primary benefit of becoming a reseller is increasing profitability for your business. In Actioncams case, online and in-person selling are their most lucrative sales channels. Being an authorized seller means that a business is vetted and contractually approved to sell the brand they represent. So, I had to ask — how did Actioncams become authorized to resell the Replay XD camera & accessories? First, it starts by finding a product you want to sell. In Jason’s case, the Replay XD was a natural fit. He was first introduced to the cameras while filming his adrenaline-charged online TV series, the Neutral Car Show. Neutral was an online show that featured Jason — along with his buddies Damo and Howie — test driving all kinds of motorized vehicles. The guys featured various cars, boats, motorcycles — and an aircraft — in 10-15 minute episodes, sometimes in insane conditions. These guys are nuts for speed, hilariously authentic, and take quality moto-workmanship seriously. If you want some good moto-fueled entertainment, complete with live Replay XD action footage, I recommend you check them out. While filming the initial episodes, Jason opened his first online store selling Neutral branded tee shirts. It was going to take a lot of tee shirt sales to fund the show, so he also solicited sponsorships from a number of retail companies. 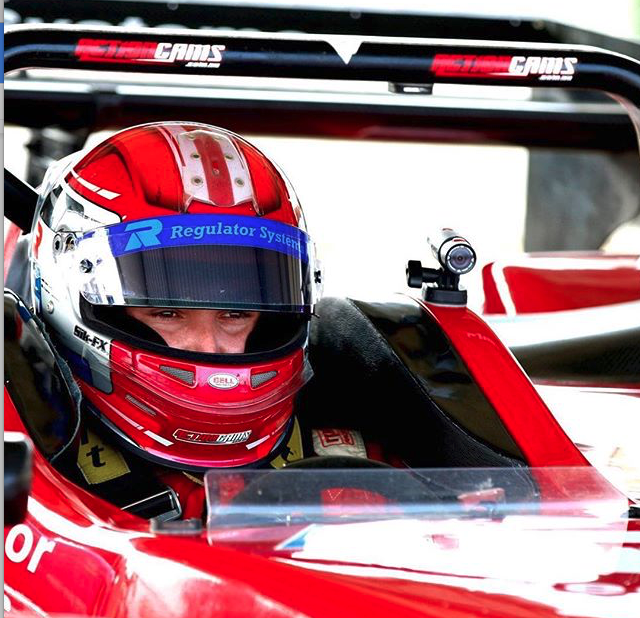 His first sponsor was a watch manufacturer, and then Replay XD joined on as a sponsor in 2014. It turned out that online sales was a natural extension of Jason’s personal interests in both cars and entrepreneurship. With experience selling Neutral Car Show’s gear, Jason was so impressed by the quality of the Replay cameras that he was ready to take online selling to the next level by becoming authorized to distribute the Replay XD. As motoring and action enthusiasts, we have used many camera brands. We personally believe that an action camera should be easy to use, produce high quality images, and most of all, stand up to the harshest environments. When we found Replay XD cameras we were impressed. So much so that we decided to sell them, Crouch explains. To get started reselling the Replay XD line, Jason needed authorization, a website, and a distribution system. After securing approval from Replay XD, Crouch got to work creating his website. Actioncams.com.au is built on Joomla using the Ecwid plugin. His IT background is a major asset — Jason built actioncams.com.au from scratch and maintains the site himself. He chose Ecwid because of the freemium entry point and key feature differentiators that make it possible for him to manage his business both online, and also on the go where he regularly sells at trade shows and moto-themed events. Now that he has the dedicated Actioncams site, he also really likes having the ability to embed products on his homepage. “Embedding products into the homepage has made dynamic price changes and updates a snap. This is a HUGE administrative time saver” Jason says. Note: Because Ecwid can be embedded into multiple locations, Jason has entries to his store on multiple websites. Because it’s all Ecwid, inventory and site sales are tracked in one easy location. Like so many Ecwid sellers, Jason runs the business himself, keeps inventory in his home, and personally packs and ships orders as they come in. Now he spends only a few hours per month on the website, with the bulk of his time going into marketing, promotions, and shipping the orders that result from his sales efforts. 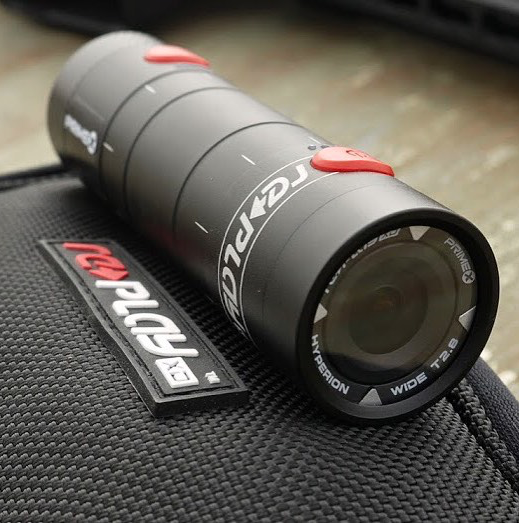 Brand awareness is key, but being a small business means that the Actioncams marketing budget is limited and spending risks need to be measured. Since he’s trying to reach a niche audience, and sells exclusively in Australia and New Zealand, Crouch has chosen not to spend his budget on Google AdWords — a marketing avenue that really works for a lot of small businesses. You’ve got to work to find your sweet spot. Jason advises other small business to keep trying new things — he had to go through some trial and error to fine tune his marketing plan and it’s still an ongoing effort. To reach people in his target, Jason has also given products to local influencers and created partnerships with like-minded individuals. 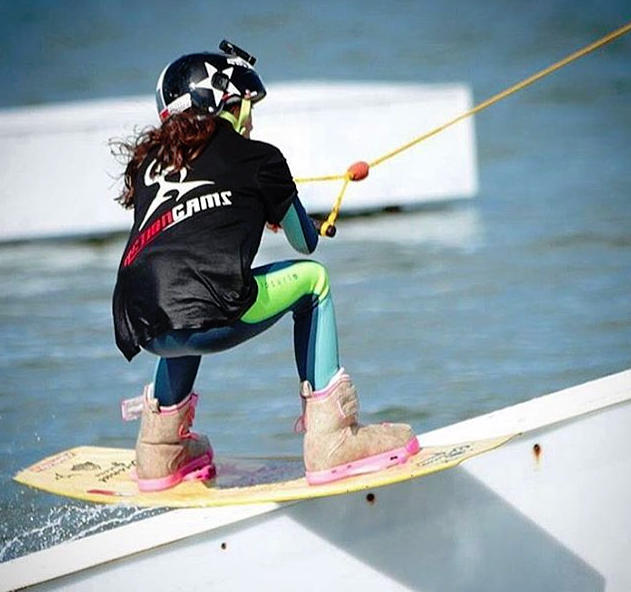 He sponsors a Junior Wakeboarder on the Sunshine Coast in Queensland and also supports an International race car driver. 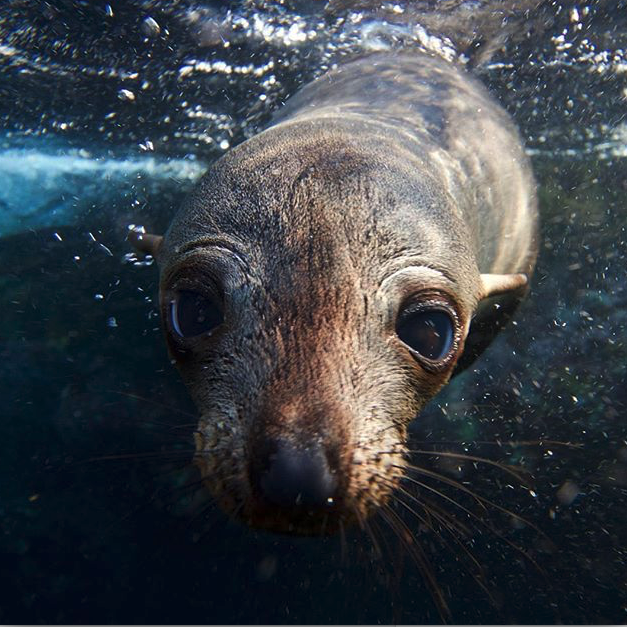 In addition to sponsorship he also shares customer videos shot with the Replay XD cameras, such as the guys at Wild Ocean Tasmania who use the cameras during ocean swims to record dolphins, seals and all kinds of underwater ocean life. Social channels are key — Actioncams is on Facebook, Twitter and Instagram. Jason uses social media to promote his store when he’s on the road attending moto events. To keep customers engaged, Jason encourages them to tag his social sites with photos and videos shot on their Replay XD devices.